The rock musical adaptation of the banned play by Frank Wedekind! 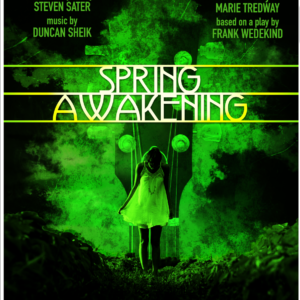 Spring Awakening is set in Germany 1891, a place where the surface of life does not reflect what lies underneath. Then one night, in the middle of the woods, two teenagers meet and their lives are changed forever. This musical is an active rebellion against the world’s expectations. 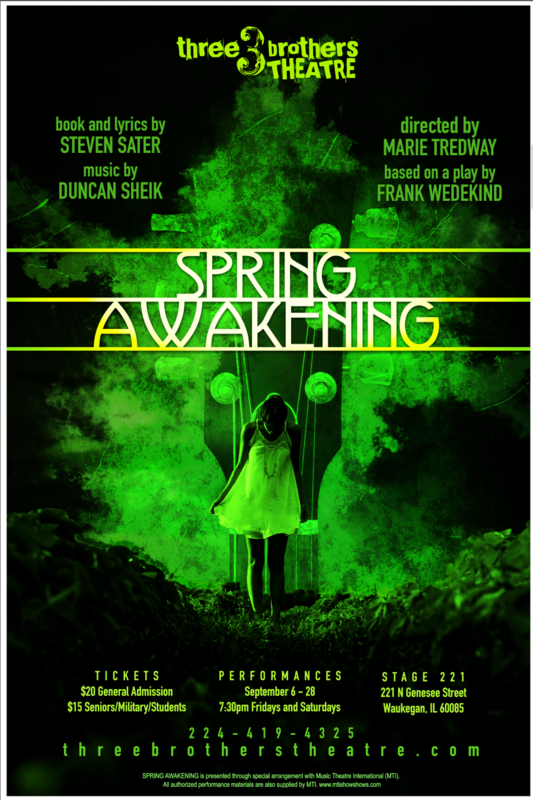 SPRING AWAKENING is presented through special arrangement with Music Theatre International (MTI). Winner of 8 Tony Awards!